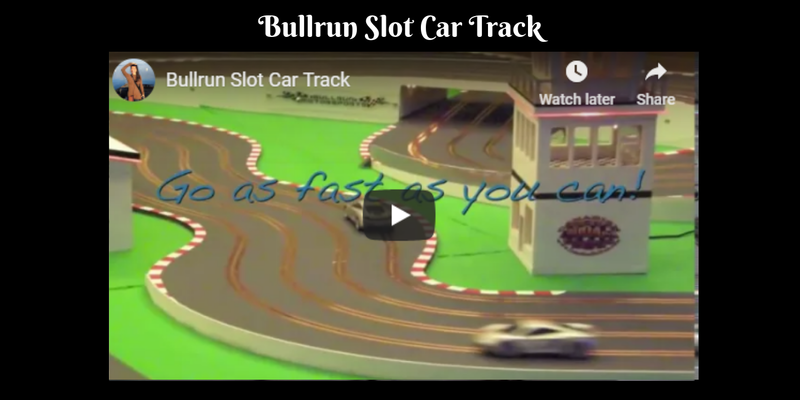 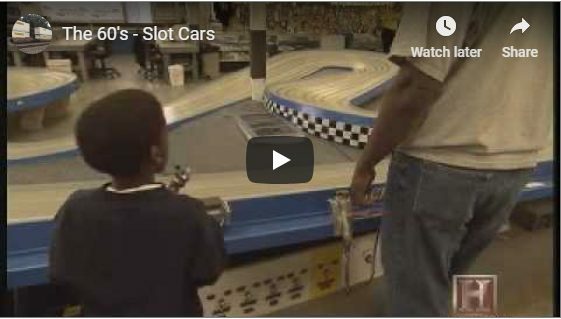 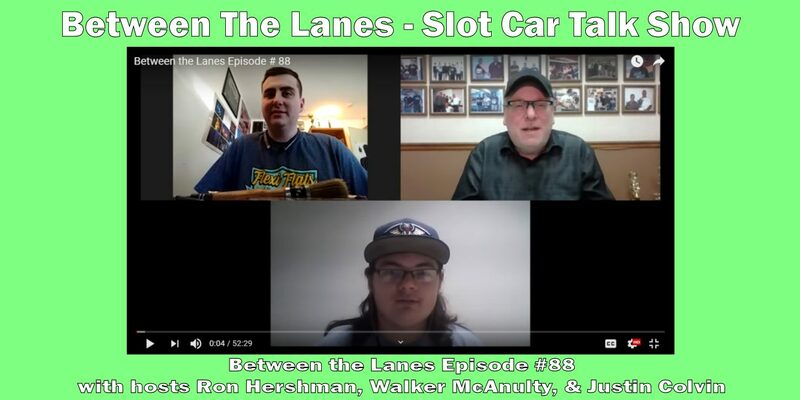 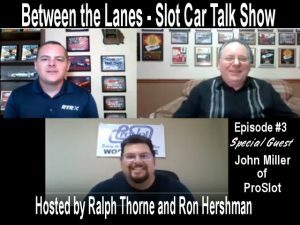 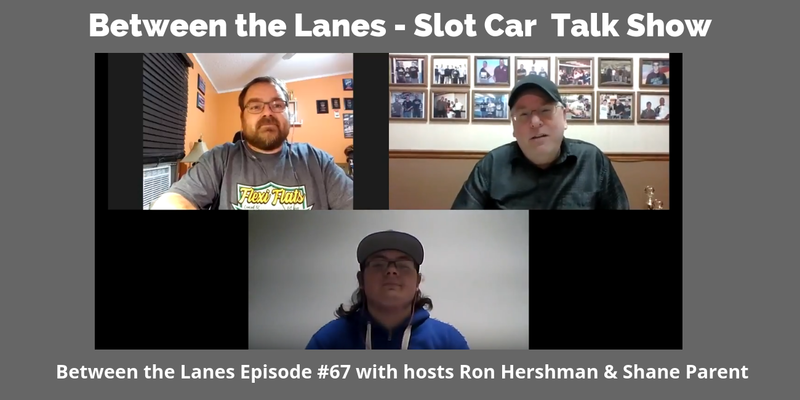 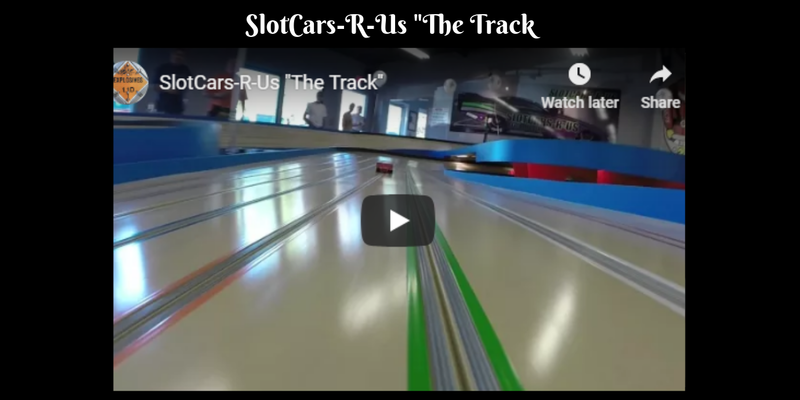 Episode # 3 of “Between the Lanes” Slot Car Racing Talk Show hosted by Ralph Thorne and Ron Hershman. 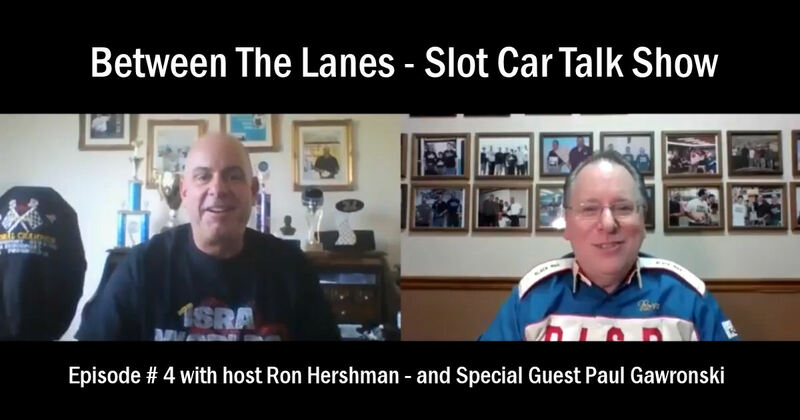 Ralph and Ron talk with Special and First Time Show Guest John Miller of Pro Slot. 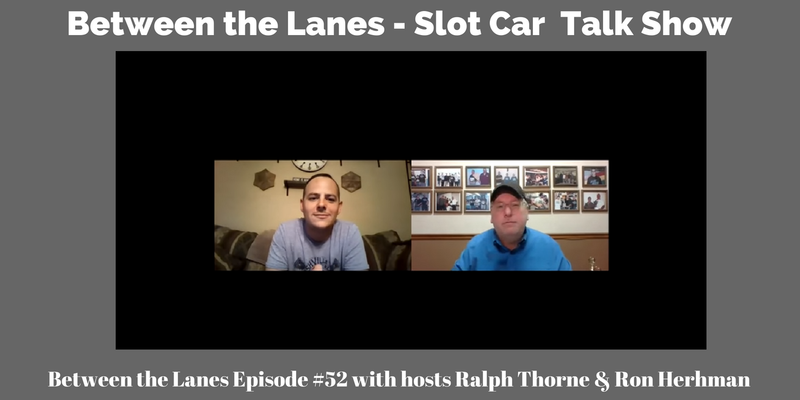 They discuss Races, Racing, some History, tech info and much more in this exciting third Episode.